Facebook is giving up on its standalone Moments photo organiser app more than three years after launching it. The service, which served as a place to store photos from your phone and aimed to make it easier for users to create photo albums, will close down globally on 25 February. 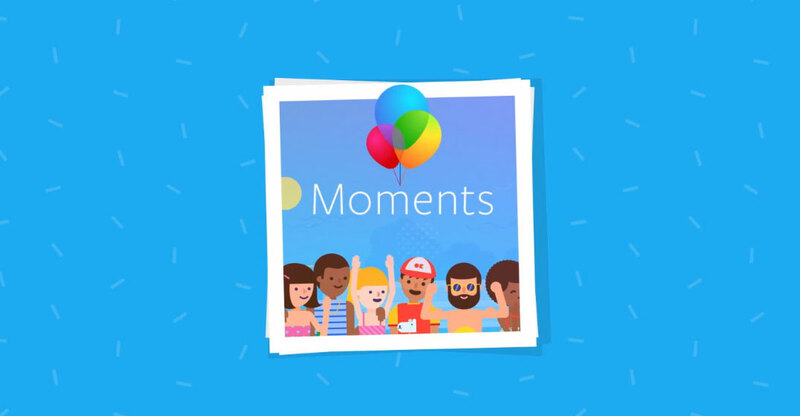 It is not clear why Facebook has decided to pull Moments, though it is likely to be a result of insufficient popularity. The decision is not uncommon in the company, with underused apps shutting and new ones launching from time to time — just last year, three Facebook-owned apps, including its fitness app Moves, were shut down. According to the app’s Google Play page, Moments had been installed more than 50 million times on Android devices alone. People can choose to export their Moments to private albums on their Facebook profile, or they can download them to their device, the social network said.